The WEE by VIBES is a lightweight and compact portable design wireless earphone. Simple and Stylish. 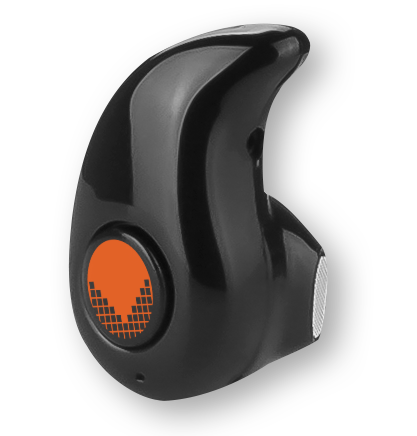 Packed with a Built-in DSP audio processing system, HD sound and sensitivity microphone; the WEE is an amazing tiny solution. 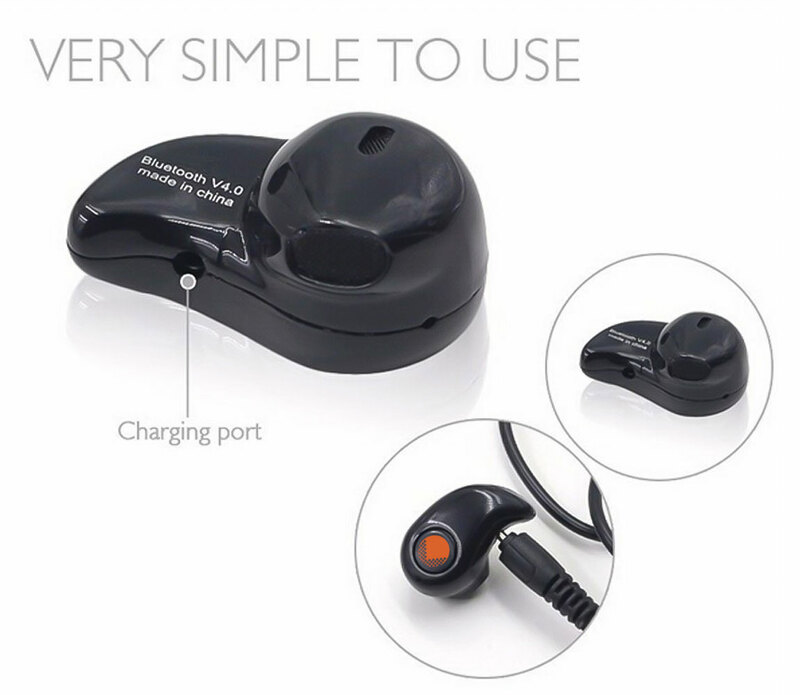 50 mAh rechargeable polymer battery provide up to 4 hours talking time (music time: 3 hours; Standby time:120 hours). 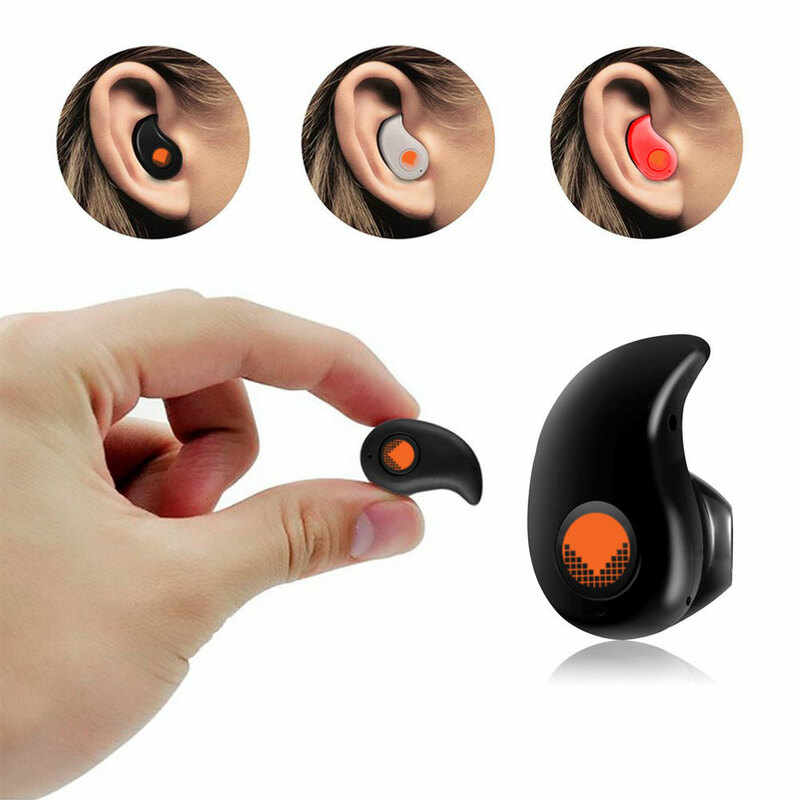 Compatible with Any Bluetooth-Enabled Devices, supporting connecting two devices at the same time. Invisible, smallest and one-button design. Digital noise-cancelling provides high quality clear and natural voice. You DO NOT even feel its existence, but it does. Get free from wire binding up, bring more convenience when working out, doing sports and other activities. Get rid of the trouble wire bring. And we provide 12-month warranty and friendly customer support. • Comes with 18- Months warranty.